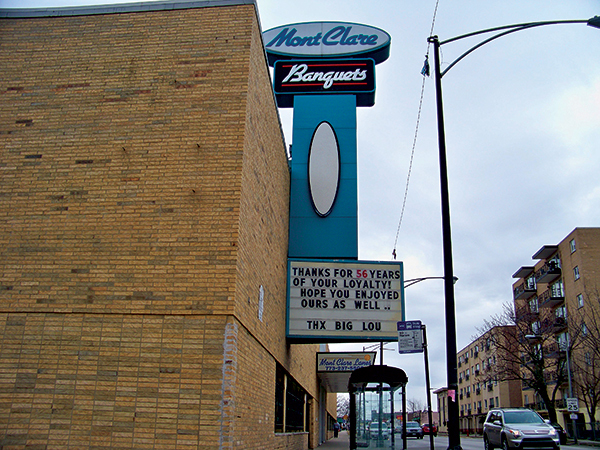 Mont Clare Lanes and Banquets, 2957 N. Harlem Ave., closed on April 4 to make way for an apartment development. Mark Ranallo, one of three owners of the bowling alley and banquet hall, said that the family-run business is closing after 56 years of operation. Ranallo, who owned the business with two of his brothers-in-law after they took over for his father Lou, who died in 2009, said that bowling alleys are not as profitable as they once were. "Bowling is a good sport and it will continue to be, but the economy of it especially now is rough," Ranallo said. Ranallo said that they are closing the facility that his father built in 1959 because property and amusement taxes that totaled about $100,000. "If I was across the street in Elmwood Park I would have saved that $100,000," he said. "The 1990s were hot, from about 1995 to 2003 we were doing really good," Ranallo said. "We had a ton of leagues, there were good people and people would pack the place on the weekends." Ranallo said that the smoking ban in 2006 hurt the business. 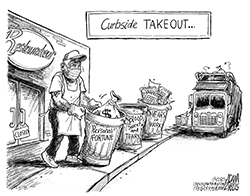 Ranallo said this week that the alley is already being gutted. 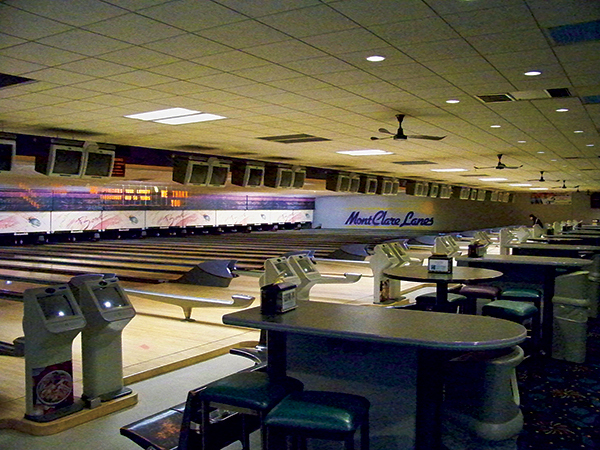 The alley featured 32 lanes and an underground parking lot, and the banquet hall was able to accommodate 400 guests. The business used to feature homemade pizza and multiple course dinners. Zitella Development bought the property last year with plans to convert it to a four-story residential building with 56 apartments. Ranallo said that the structure will not be demolished but that a three-story addition will be built. Construction on the project is expected to begin in May. "It will be apartments and not condominiums, and that will be good for the area because you have college kids who are in debt and they are choosing to rent instead of buying," Ranallo said. Zitella has completed various developments along Harlem Avenue over the years. Alderman Nicholas Sposato (36th) said that he was not involved in the project because the remap placed it outside the ward. "It is sad to see it go because I used to live two blocks from there, but bowling alleys are not what they used to be," Sposato said. "When the candlelight craze was over they really took a hit." Sposato was elected alderman of the 38th Ward in February. The property is in the 29th Ward under the new map, and Alderman Deborah Graham (29th) pushed for a zoning change that was approved in the City Council. 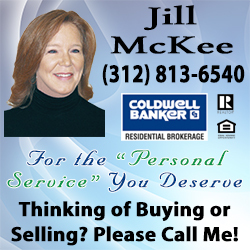 The property was rezoned from B3-2 community shopping zoning district to B2-5 neighborhood mixed-use zoning district. "There have been many good nights here and it’s sort of bittersweet," said Debbie DePilla, Ranallo’s sister. "It’s such a cell phone-oriented world and the kids just don’t come out to go bowling. I don’t know what they do for dates now."